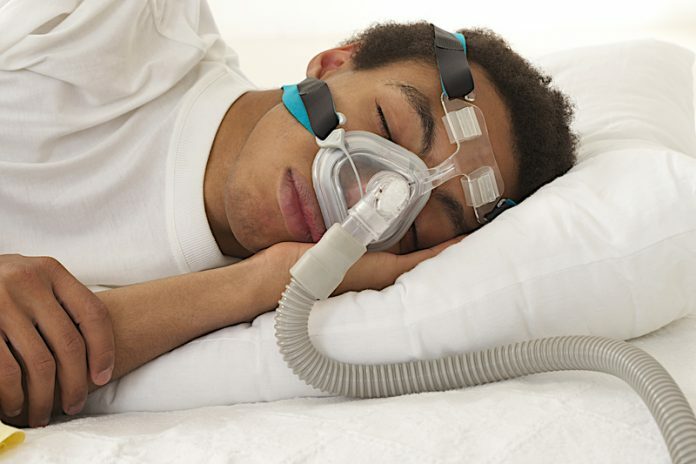 Chronic conditions, such as asthma and diabetes, are creating an increasing burden on the health service. 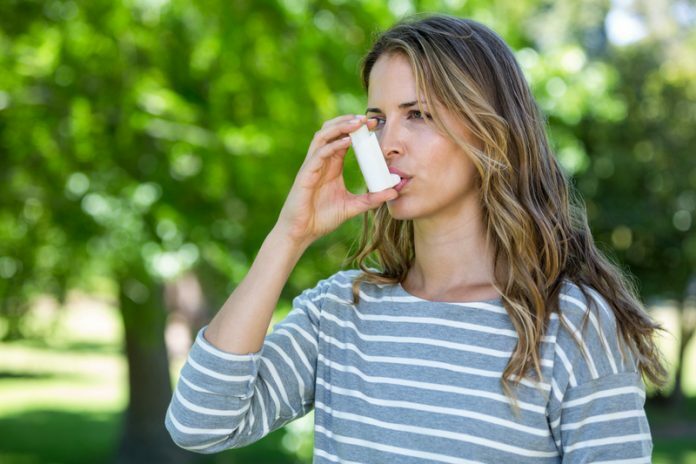 Does disturbed cell-cell interaction cause asthma? 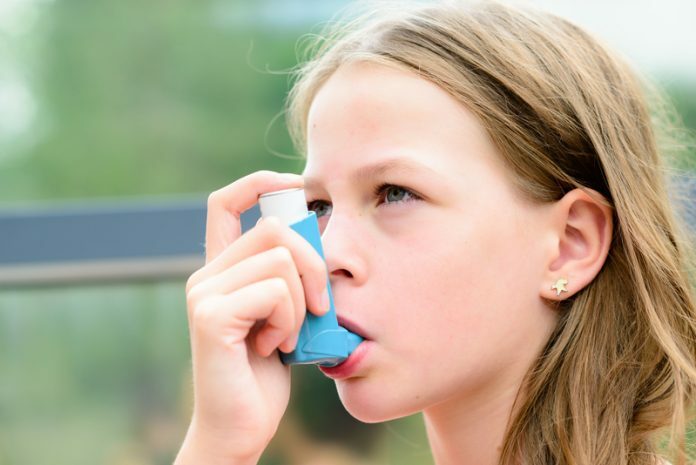 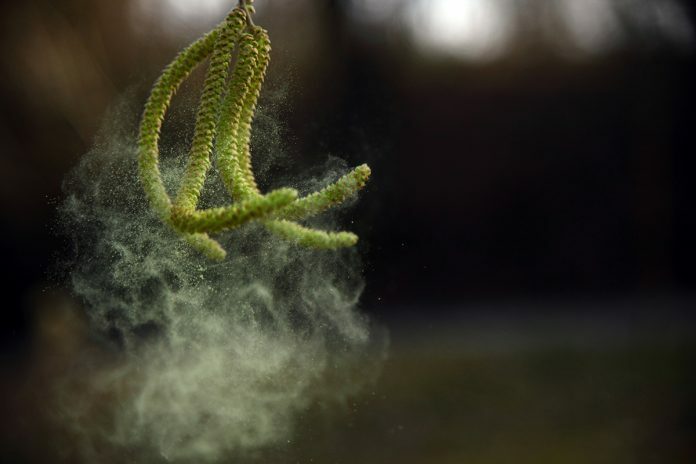 Michael Roth, Research Group Leader at University Hospital Basel asks if disturbed cell-cell interaction causes asthma and provides a fascinating response. 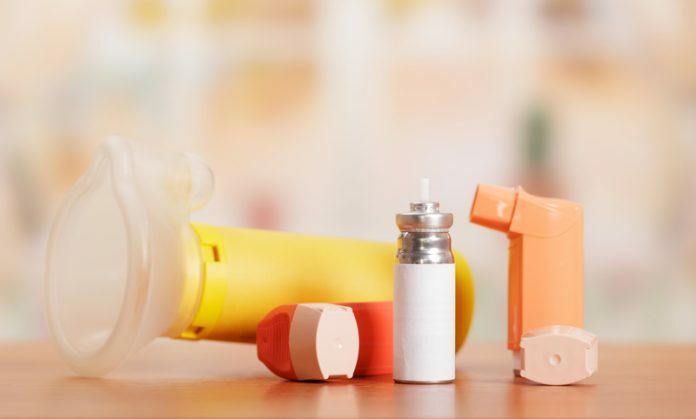 Asthma UK’s recent report reveals the debilitating impact asthma prescription charges are having on people’s health and wellbeing. 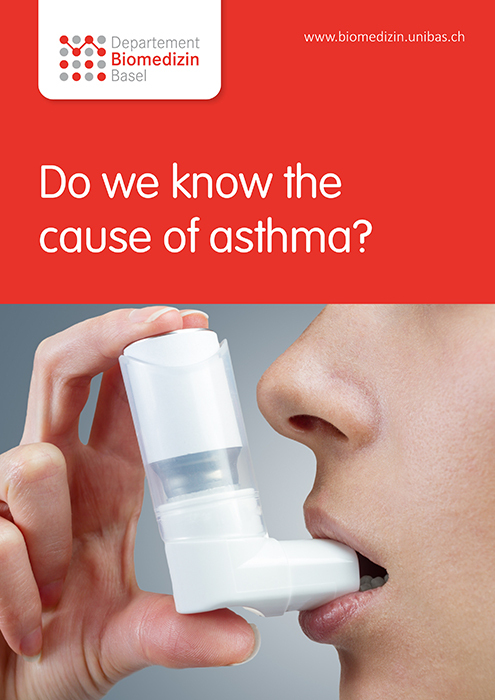 Dr Samantha Walker, Director of Policy and Research at Asthma UK explains more. 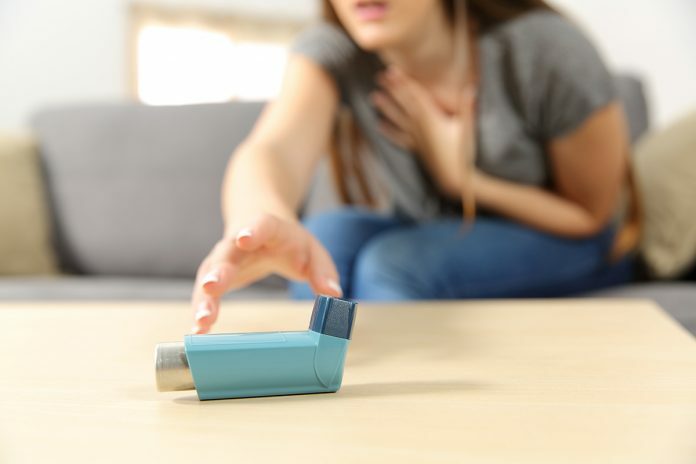 Prof Dr Michael Roth poses the big question about asthma and the lack of a cure, discussing the causes and medications used to help control it. 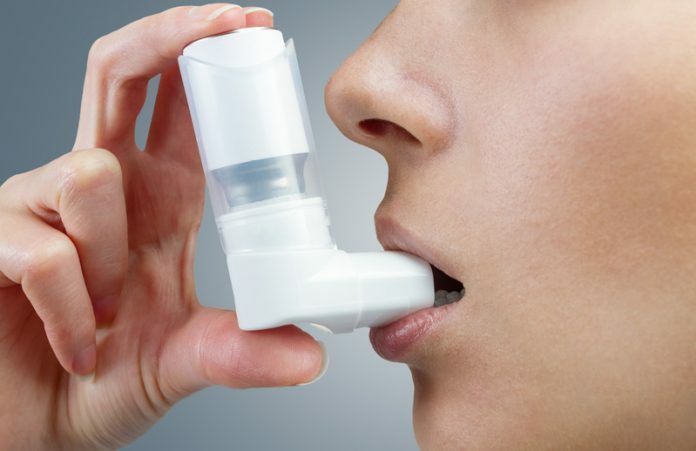 Health research: Why can asthma still not be cured? 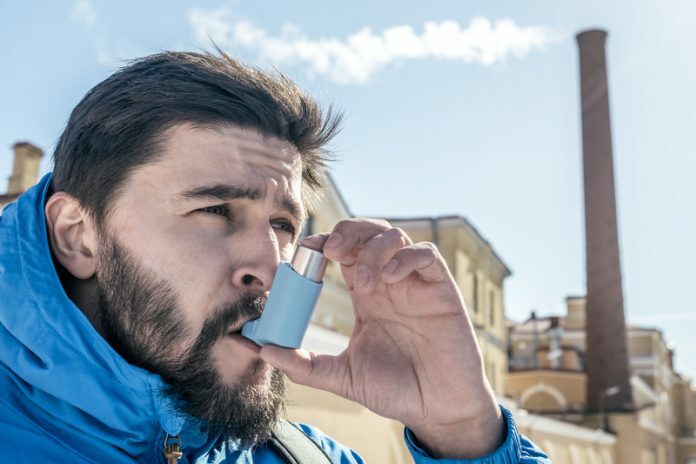 Michael Roth, Research Group Leader at the University Hospital Basel explains what asthma is, its health impact and charts research landscape in the field. 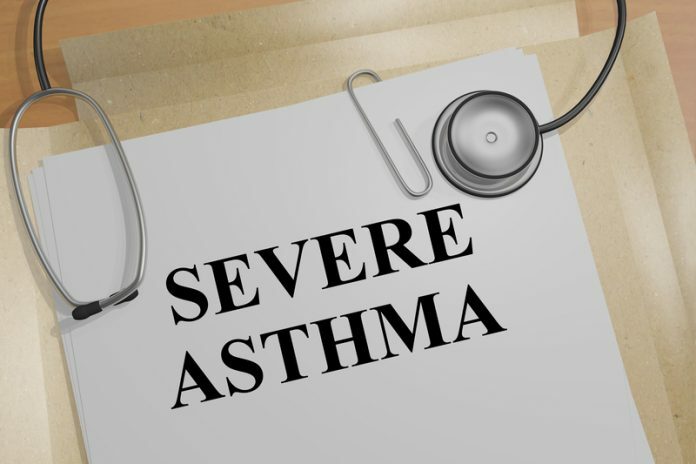 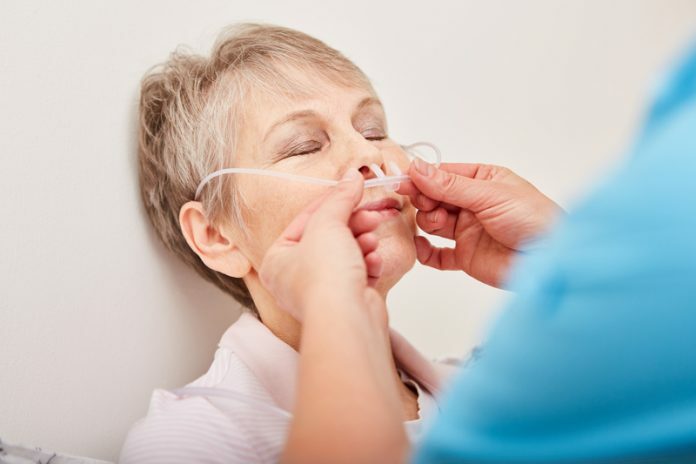 Do we know the cause of asthma and COPD? 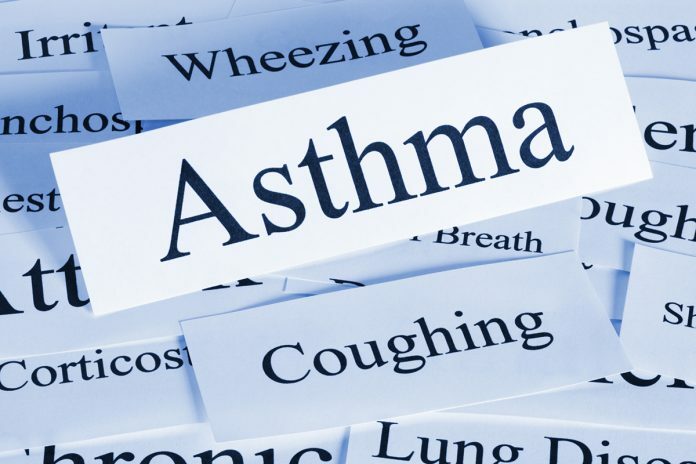 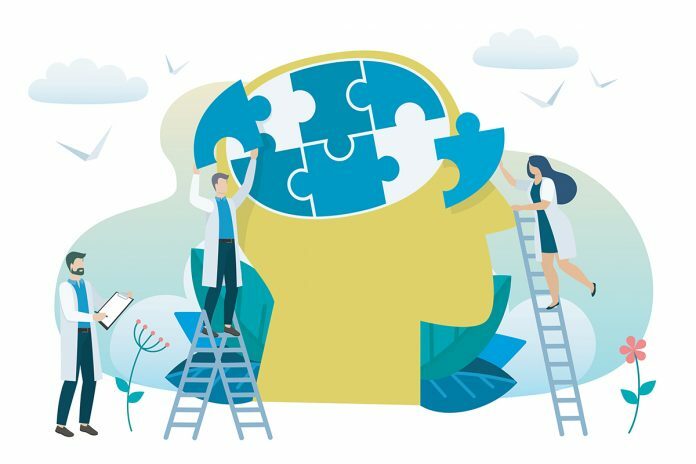 Asthma UK’s recent report explores the barriers to life-changing treatment for people with uncontrolled asthma, as Joe Farrington-Douglas, Head of Policy and External Affairs at Asthma UK explains. 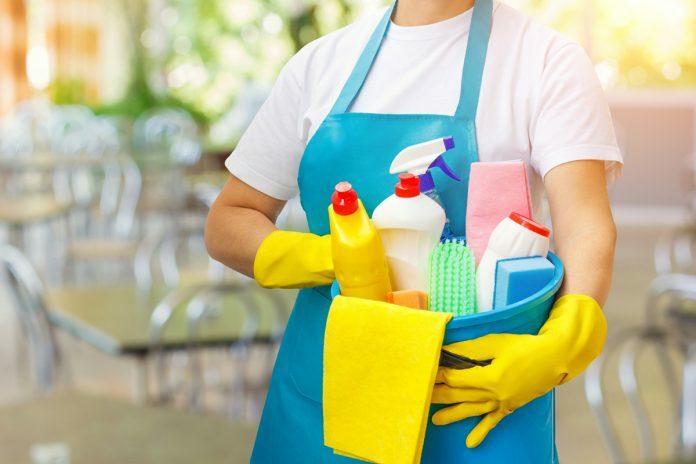 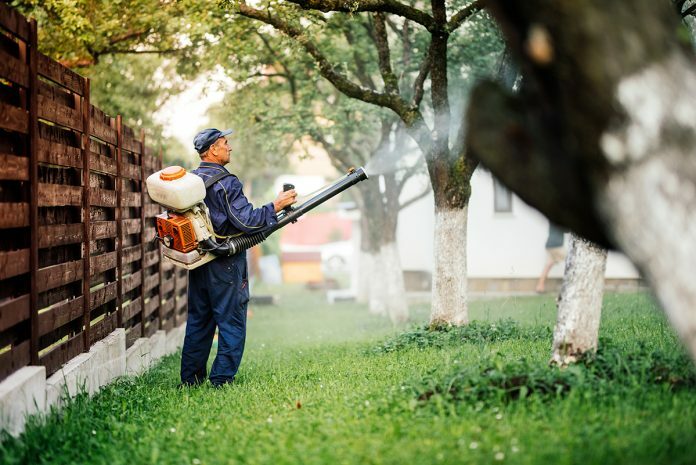 Pesticides: A contributing factor to the increase in asthma? 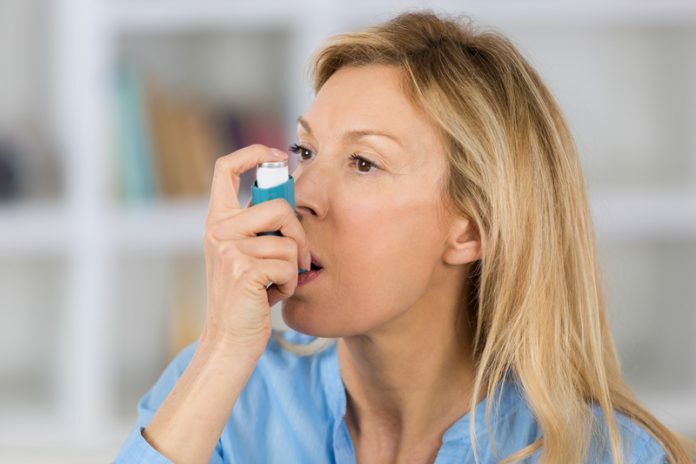 Where are the new asthma drugs?